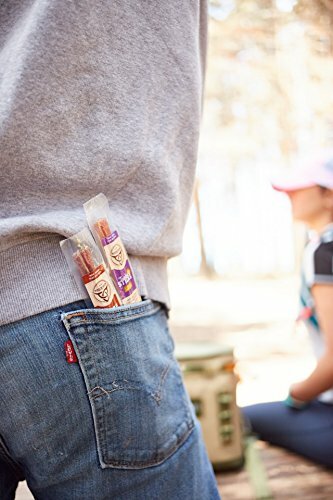 Made with 100% NON-GMO Grass-Fed Beef, these Grass Fed Beef Sticks from Mission Meats are TASTY! 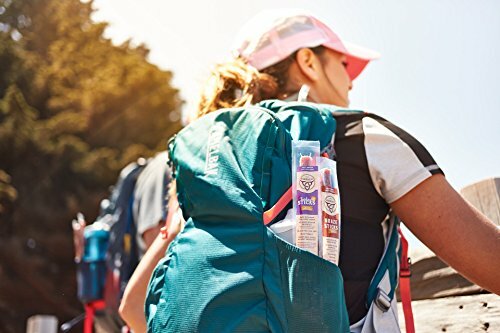 Not only are these of the highest quality and junk free (No Nitrates, Nitrates, Gluten Free and MSG Free except for naturally occurring in celery juice), we also partner with mission related organizations that make a huge difference! These sticks are Paleo friendly with no added sugar! Grass Fed Beef Sticks you will love. Beef sticks you will reorder. Beef sticks that will make you leave jerky forever. MADE WITH 100% GRASS-FED BEEF. 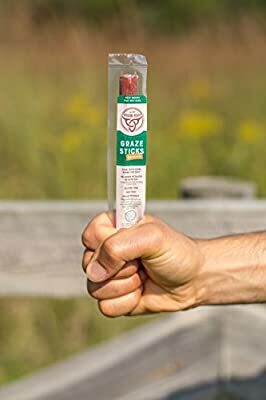 Only the good stuff in these Grass Fed Beef Sticks! 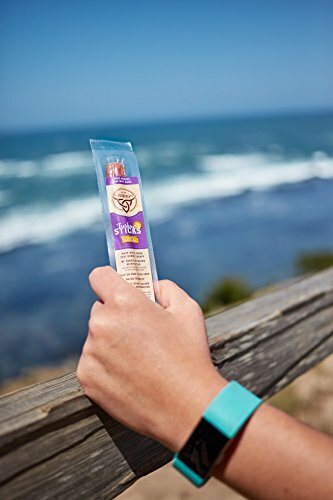 PALEO FRIENDLY BEEF STICKS WITH NO ADDED NITRATES OR NITRITES Gluten Free and MSG Free Beef Sticks EACH PURCHASE YOU MAKE SUPPORTS AMAZING ORGANIZATIONS. Thats our mission! 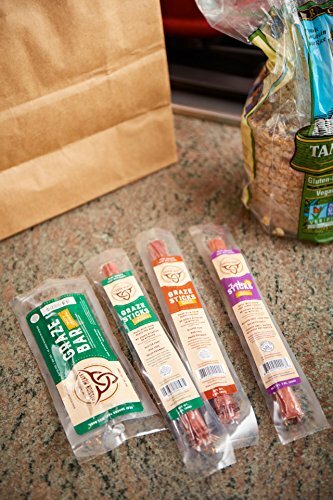 GRASS FED BEEF STICKS YOU WILL LOVE. Beef sticks you will reorder. 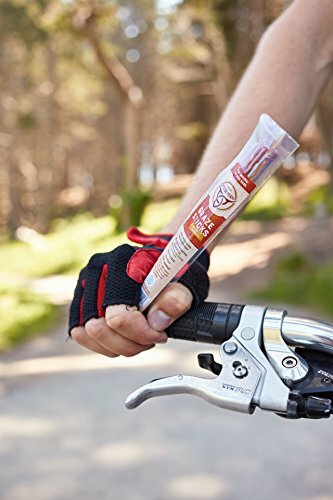 Beef sticks that will make you leave jerky.